Sorry I have not posted in the past couple of days, but I have not been working on my Valentines. 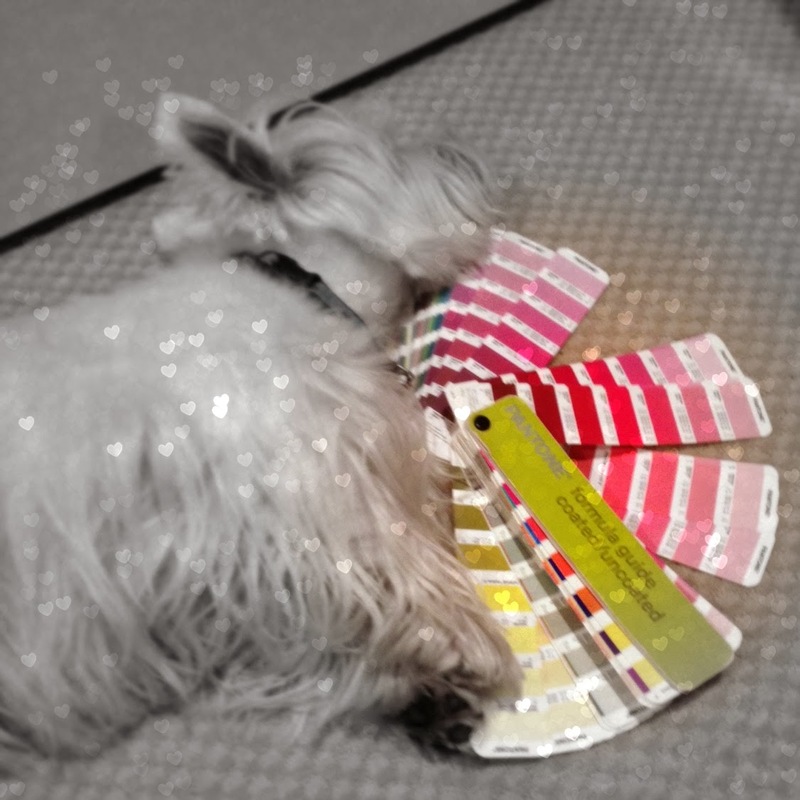 Finding the perfect color scheme to charm the ladies with is proving to be hard work. I think I will think on it a little bit more. Perhaps tomorrow I will be able to show you something and get your thoughts on it. I am going to need your help, and I am hoping to have several options for you to pick from. Friday is the day, and so far I have NOTHING. Nada. This does not bode well for my reputation as a suave and debonair Prince Charming. You know what Duncan? I suspect that you, like me, are one of those fortunate fellows who doesn't have to make too much effort. We agree with Bertie. You need nothing but your handsome charming self. Have a marvellous Monday. Just be your Gentlemanly Self and THAT is enough... WIMMEN love that ! WE are speaking from experience here buddy. YES we ARE. You are puttin' yourself under a lot of pressure, mate. Choosing just the RIGHT colour scheme is DIFFICULT! But, you're such a handsome dood, won't matter about the colour...no one will notice. WE haven't come up with a St. Val's post either, sigh! It is hard! Aren't you going to the Queen of Hearts Dance? I don't thinks ya has to worry dat much.